Our high quality, serviced fleet of enclosed trailers are perfect for keeping your belongings secure on those longer journeys. 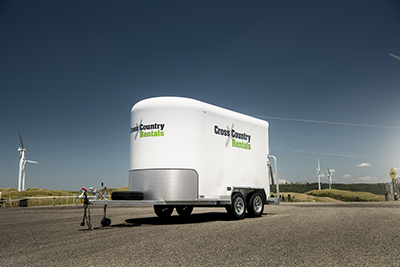 Whether you're moving long distance, or around the corner - our enclosed trailers come in two convenient sizes. Car trailer hire makes transporting cars effortless - from classic show cars, to cars you'd rather people didn't see. Our car transporter trailers come with fixed ramps, a winch, and are also braked to make towing them a breeze. 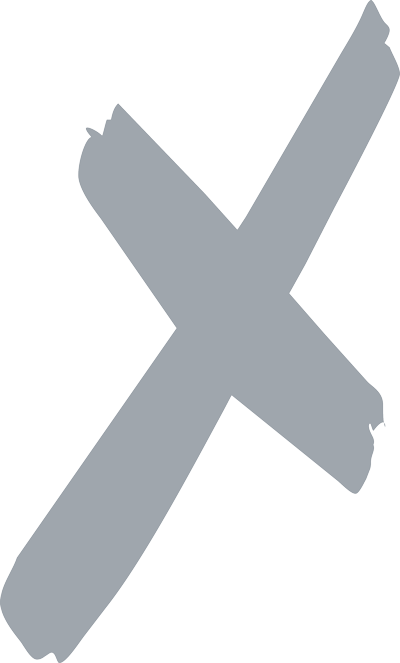 All of our trailers can be hired with or without a vehicle - one way options are also available across New Zealand. If furniture trailer hire, or car trailer hire is what you're looking for - contact our team for a quote today! 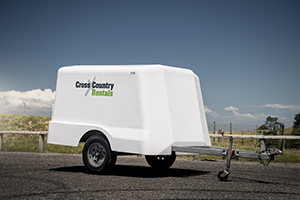 Perfect for hauling luggage around the country, our small enclosed trailers are the ideal size for carting a van-full of luggage.